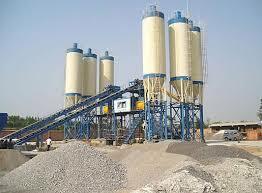 Concrete batch plant exported to Malaysia. Today one of the HZS120 series concrete batch plant has been transported to the port and got ready to export to Malaysia. We had been exporting our products to Malaysia for almost 10 years,we have tons of experiences in exporting equipment to oversea. Once we have reached a contract not only we take the responsibility of transporting but also providing technical consulting,sending specialists to installing place if necessary. And our transportation network are fully spread out in scale of the globe,so there is no need for buyers/users to worry about transportation problems.